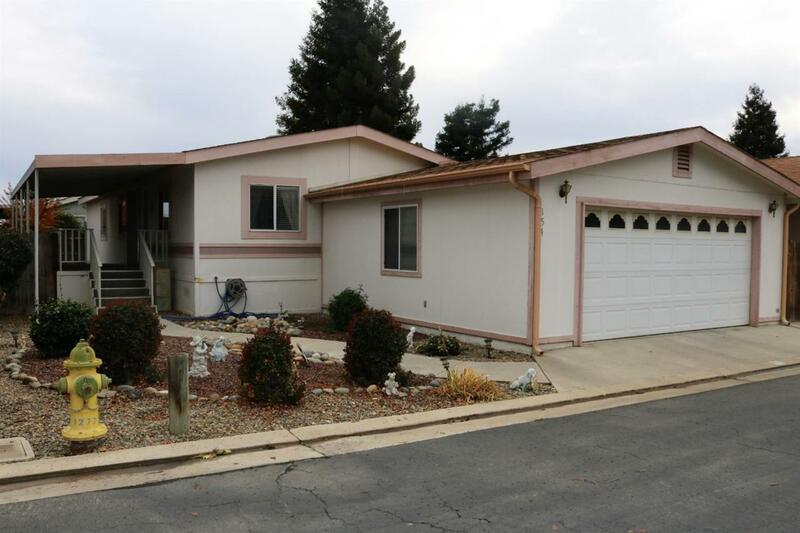 This 3 bedroom, 1 3/4 bath manufactured home is located in Westwood Village a senior mobile home park (55+) in SW Porterville. Dining area is right off the kitchen and is open to the living room, there is a indoor laundry room, and a large master bathroom. The washer, dryer, and refrigerator stay with property. This home also features a two car garage.